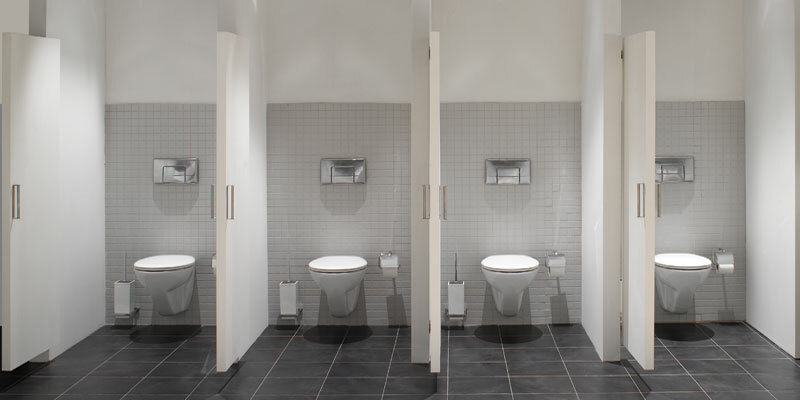 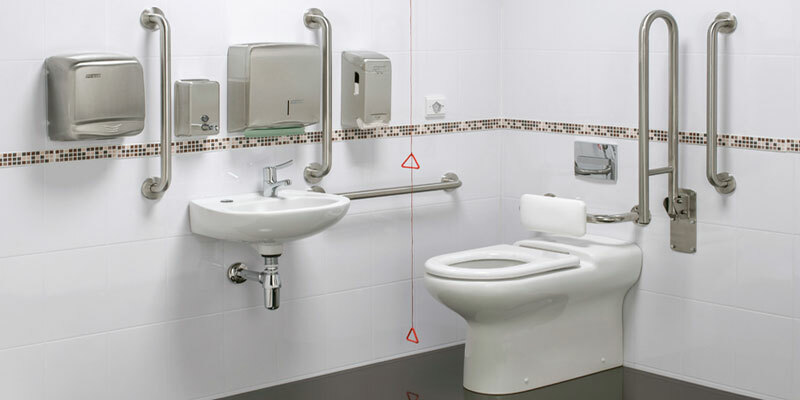 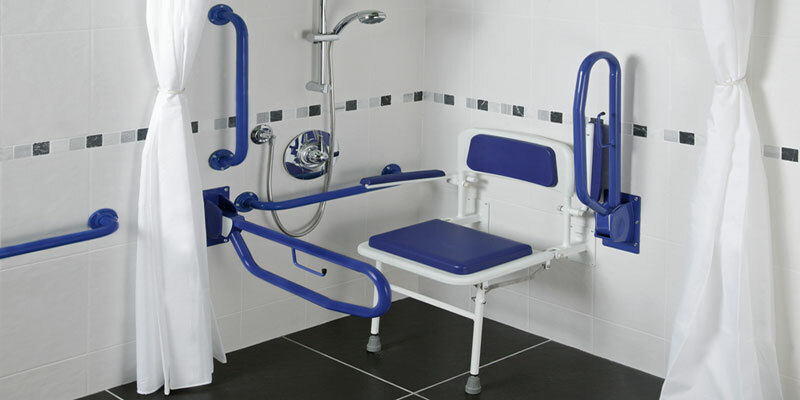 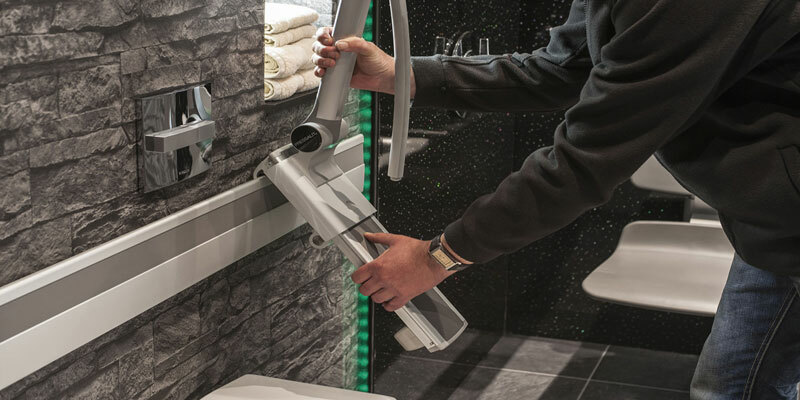 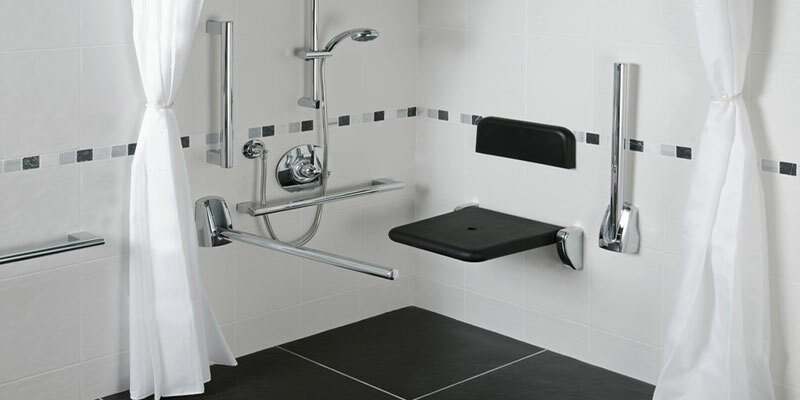 The Healey & Lord Professional Range Doc M Shower Pack offers a robust, attractive design and is suitable for a range on non-HTM64 / HBN00-10 (hospital) installations such as offices, sports & leisure centres and general municipal areas. 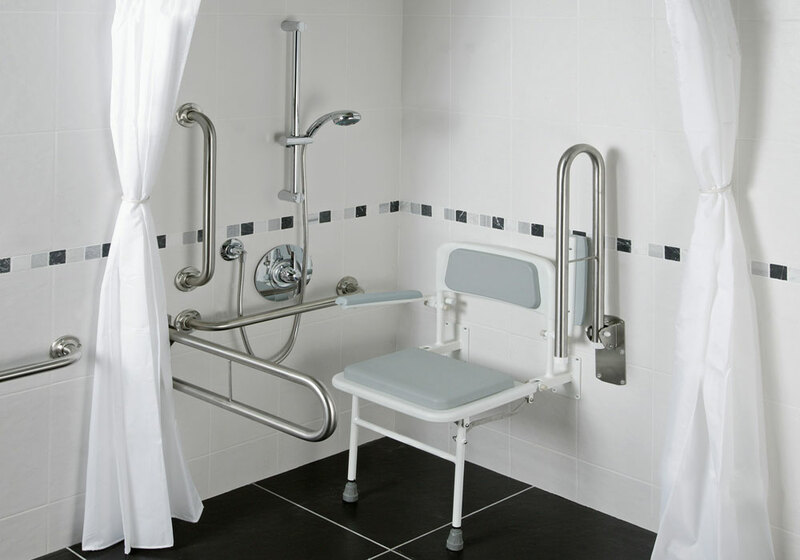 This pack is supplied with heavy duty brushed stainless steel 600mm rails with concealed fixing ports and 2no drop-down support arms. 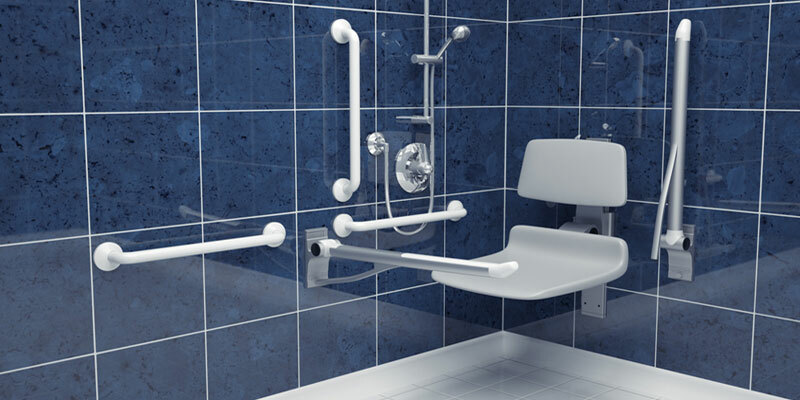 TMV3 DDA sequential shower valve can be supplied in either concealed or exposed versions.